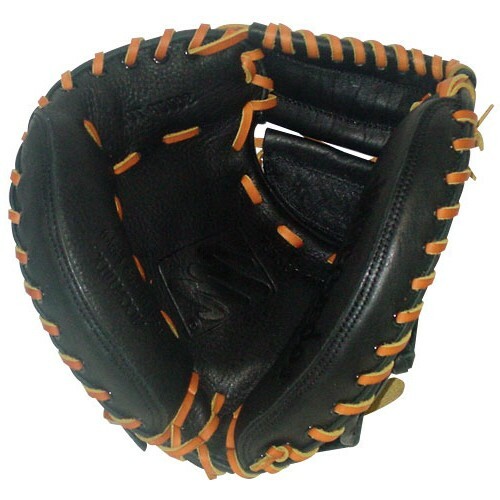 Top quality pre-oiled leather construction. 33" pattern. Breaks in very quickly. Scoop toe design with a deep grip pocket. Ideal for ages 12-15. Fits right hand only. Color black only.